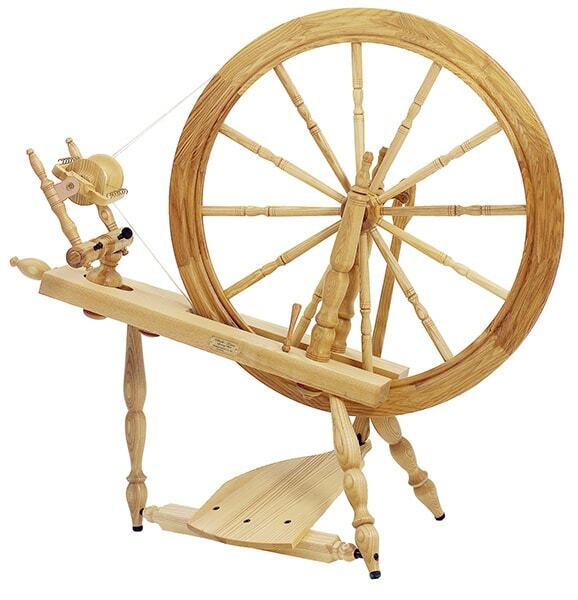 The Ladybug Spinning Wheel is friendly to entry-level spinners. 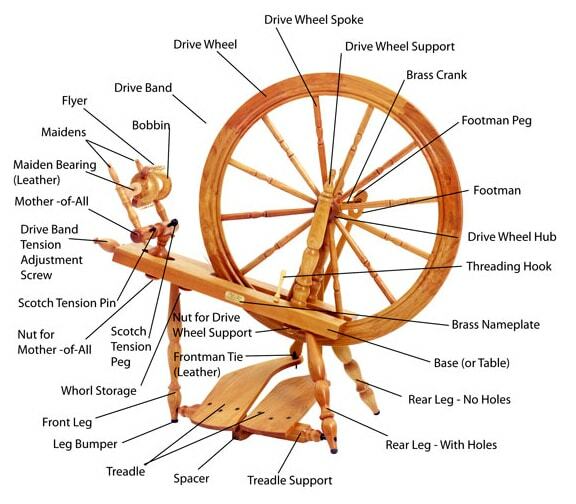 It’s easy to treadle, easy to take with you, and…as cute as a bug! The Ladybug has the characteristic solid Schacht construction and its unique design is both functional and charming. Designed-in carrying handles in the legs and light weight make the Ladybug convenient to pick up and transport. An optional attached tensioned Lazy Kate integrates into the front leg and makes it easy to take along, too! 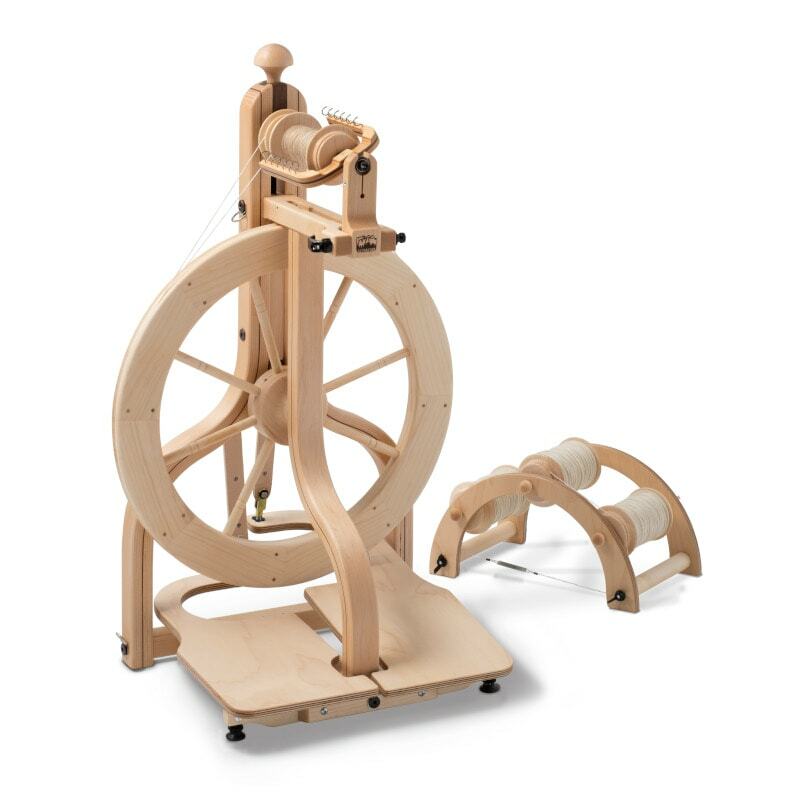 Included with each Schacht Ladybug Spinning Wheel are a poly drive band, threading hook, three travel bobbins, medium and fast whorls, and double drive band. Each Ladybug Spinning Wheel is unique—somewhere on your wheel is your very own Ladybug pal.